Liverpool’s contribution to the modern construction of the middle ages is here recognized for the first time. From the eighteenth century to the twenty-first, scholars from Merseyside have made pioneering advances in fields as diverse as Celtic philology and manuscript collecting, each in their own way contributing to our steadily deepening understanding of the real middle ages, and to the widening use to which images of the middle ages have been put. Merseyside presents in microcosm the different building blocks of the modern middle ages. 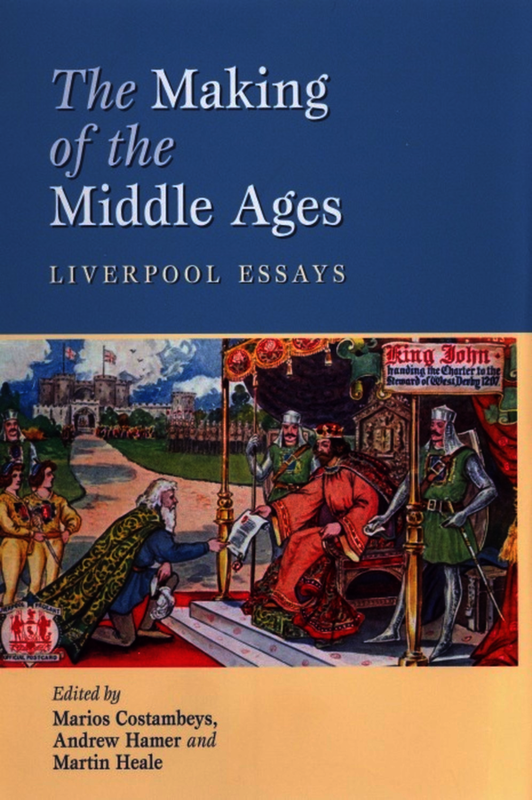 In addition to its local focus, this book therefore also examines some of the most significant aspects of the modern study of the middle ages in the round. It offers fresh perspectives, from leading experts in their fields, on medieval Celtic languages, on English poetic literature, on heroes, on pageantry, on mystery plays, and on the effect of nationalist perspectives on the writing of medieval history. Tracing the burgeoning appreciation, in Merseyside and beyond, of the period in which the city was founded, this collection of essays is a fitting commemoration of Liverpool’s octocentenary. Marios Costambeys is the leader of the Centre for Medieval Studies at the University of Liverpool. He has contributed to a number of books, including The Uses of the Past in the Early Middle Ages and the forthcoming Dynasty, Patronage, and Authority in a Christian Capital, Rome 300–850. Andrew Hamer is lecturer in English language at University of Liverpool and the author of The Dependent Priories of Medieval English Monasteries (Woodbridge, 2004). Martin Heale is lecturer in late medieval history at the University of Liverpool and the co-editor of Wulfstan’s Canon Law Collection (Rochester NY, 1999).